What Channel Is the SAG Awards On, and What Time Does It Air? Sick of awards shows yet? OF COURSE NOT. Awards season has just begun, and I know you're totally sitting there right now absolutely thrilled by that fact? So what if Tatiana Maslany didn't win the Golden Globe for best actress in TV drama...I'm not bitter. None of us are bitter. It's a new week, with a new awards show to focus on, so that's what we're going to do! OK! So, next up: The SAG Awards. But when can you watch the SAG awards? Luckily, it's not far off: They air Saturday, Jan. 18, at 8 p.m. ET and 5 p.m. PT, with red carpet coverage beginning at 6 p.m. 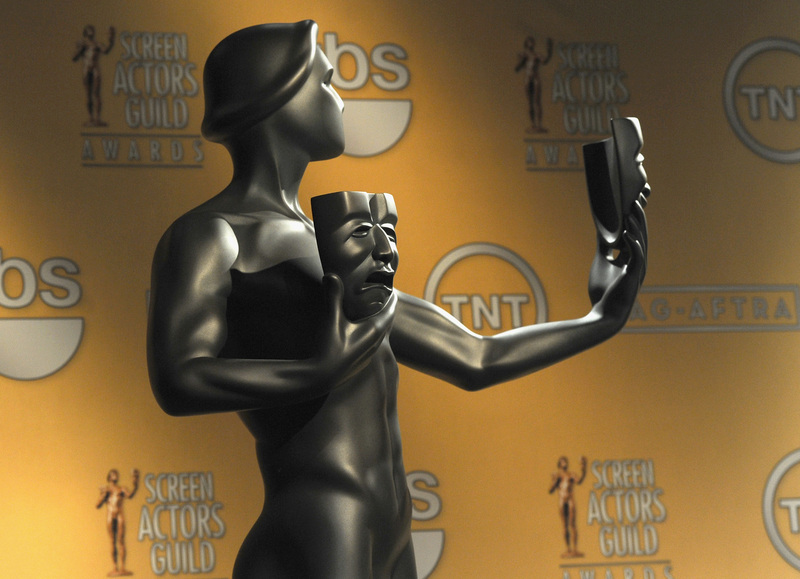 ET on the SAG Awards' official website. Got that? Though not as widely covered in the media as, say, the Emmys, Golden Globes, or Oscars are, the SAG Awards are actually kind of worth paying attention to, considering that they're given out by the Screen Actors Guild‐American Federation of Television and Radio Artists, and it's a pretty big honor to win. So, that's about it! Now, you can sit back, relax, and — most importantly — make sure to enjoy the show.